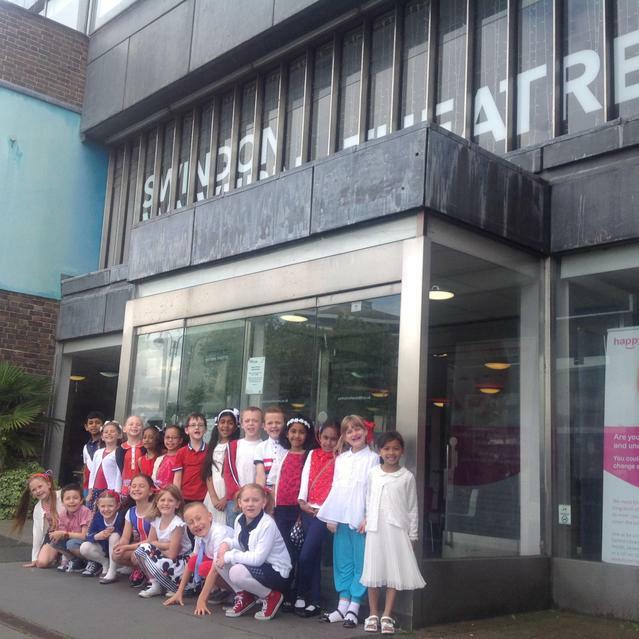 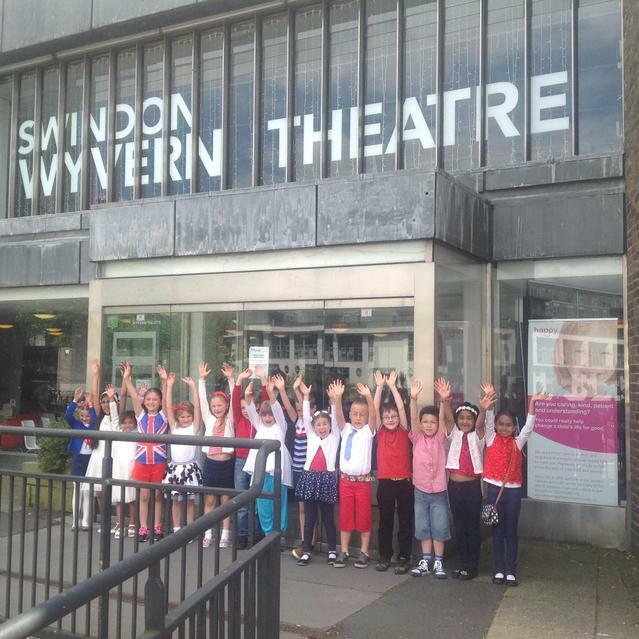 Congratulations to the Year 2 children who took part in the Infant School Music Festival at the Wyvern Theatre. 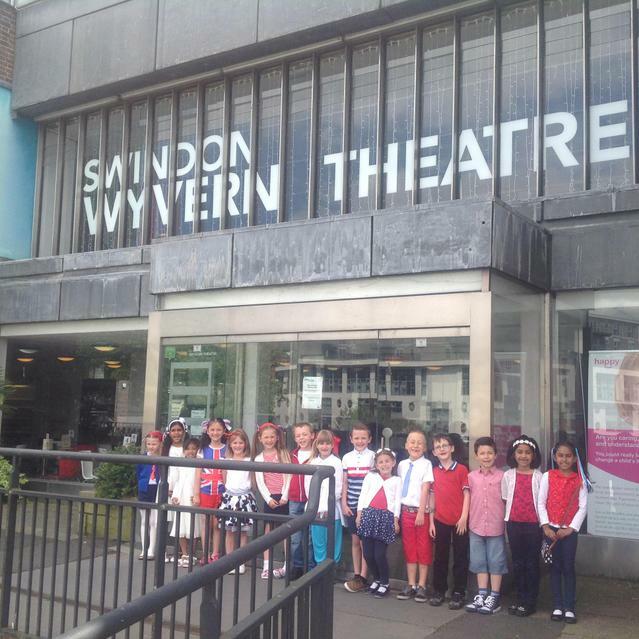 The children sang beautifully and showed how truly talented they all are! 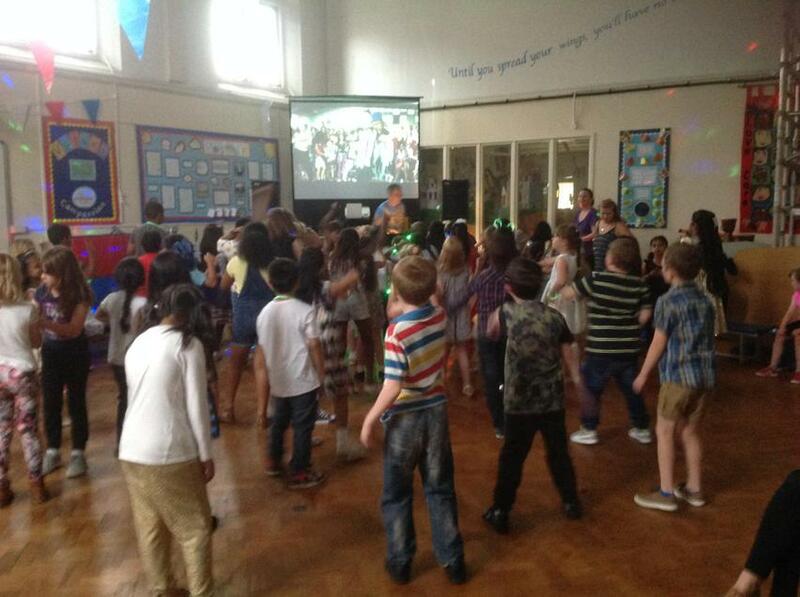 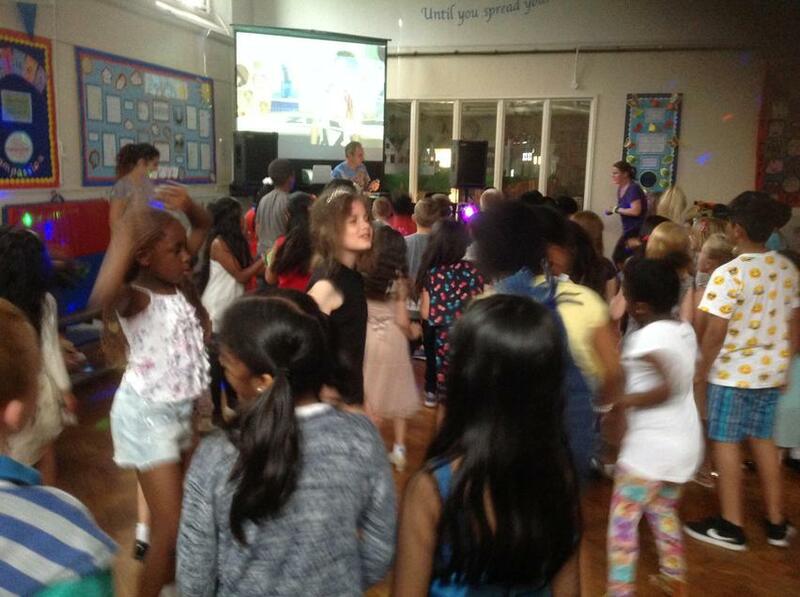 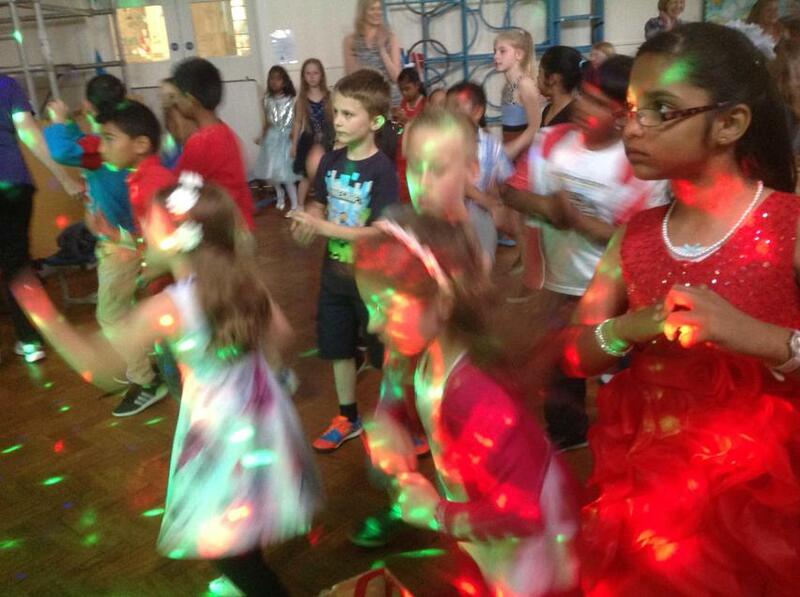 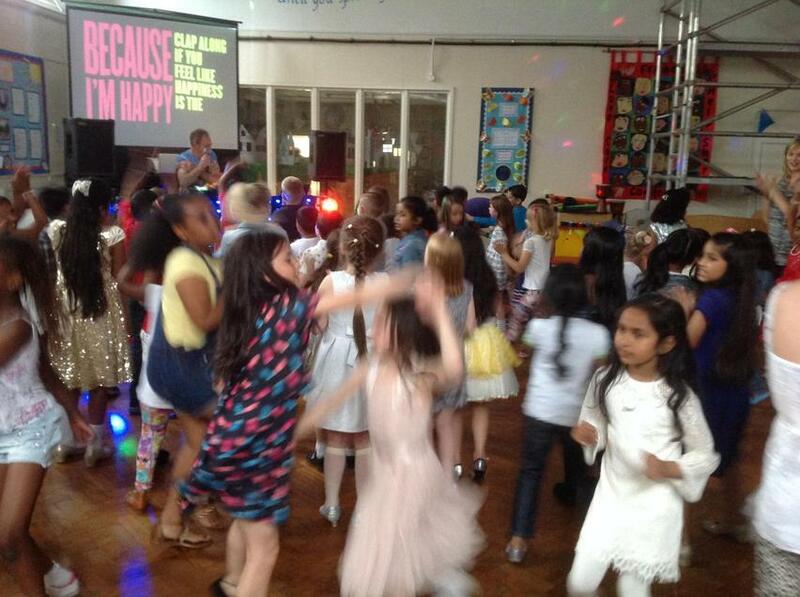 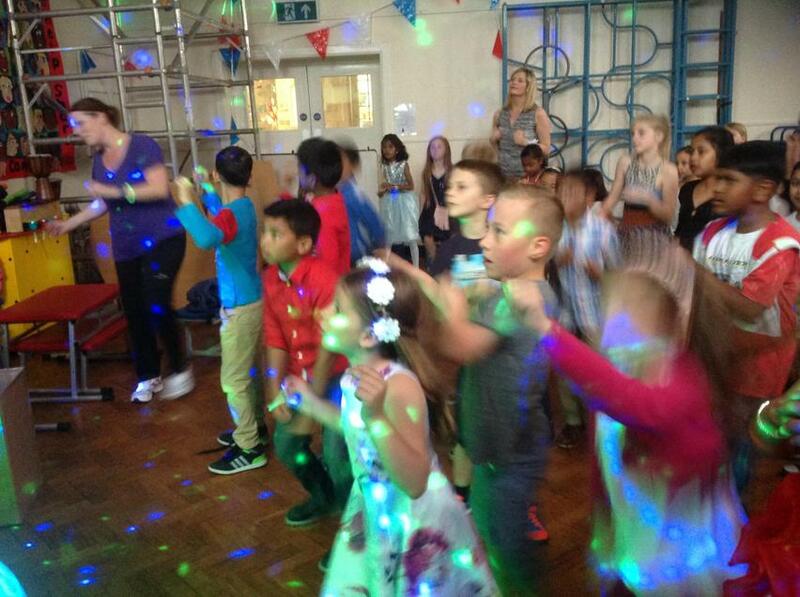 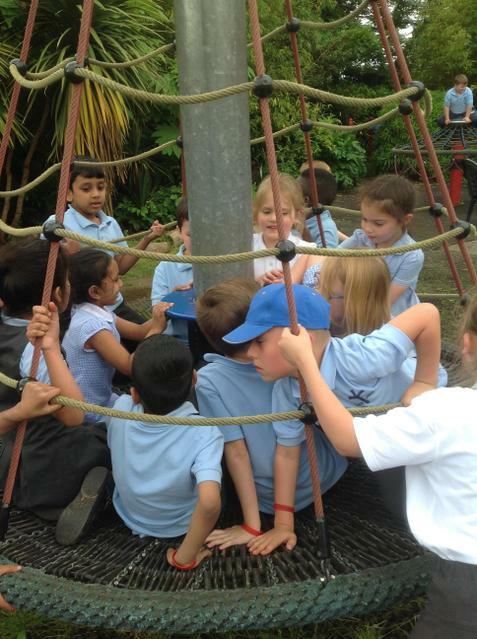 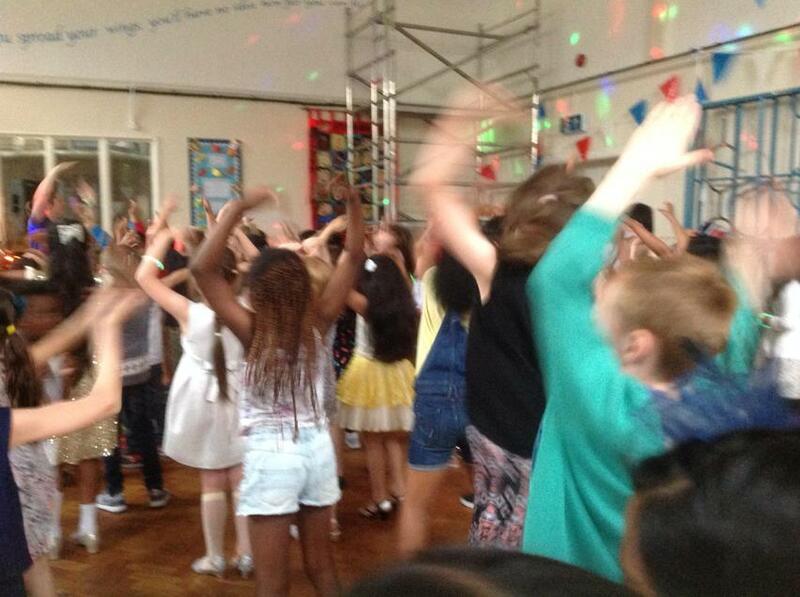 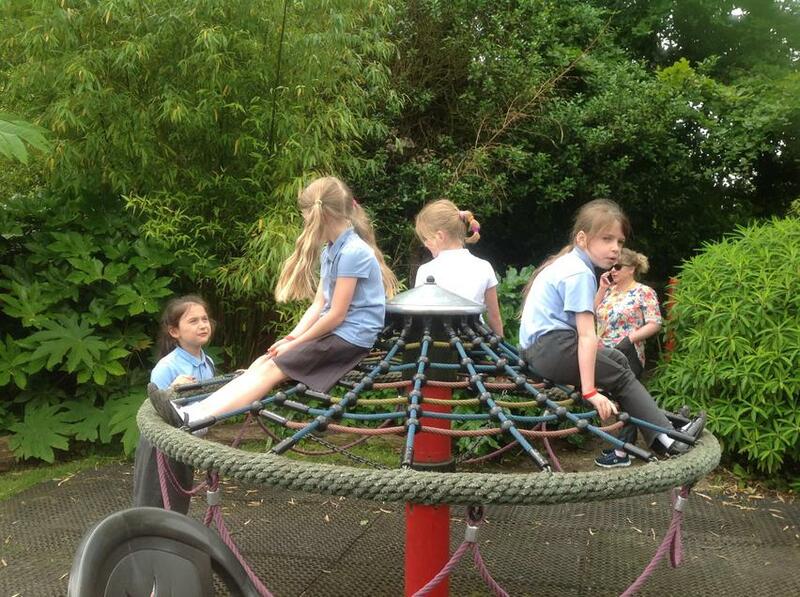 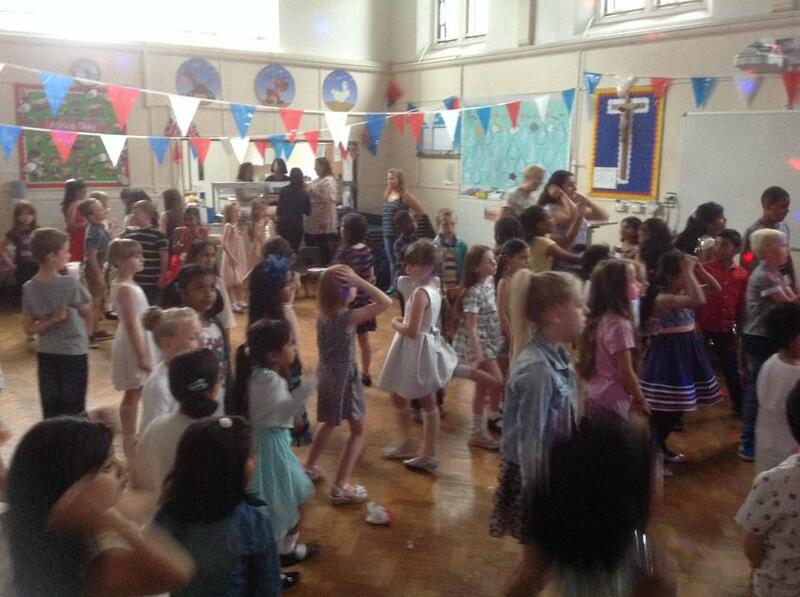 Year 2 & 3 had a great time last week at the school disco... we may even see some of these dance moves at the talent show! 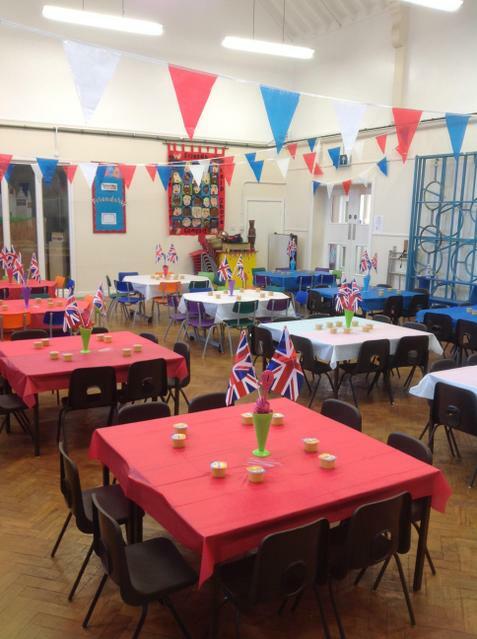 We have had a fantastic time celebrating the Queen's 90th birthday. 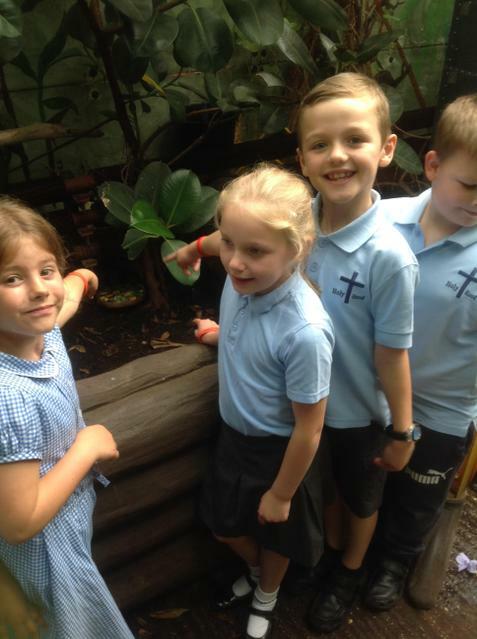 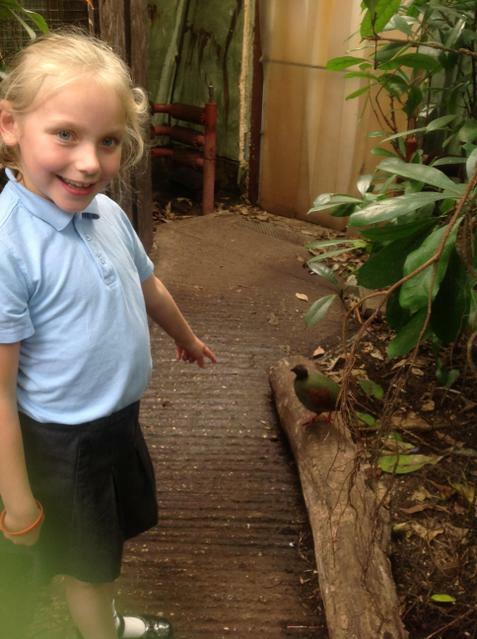 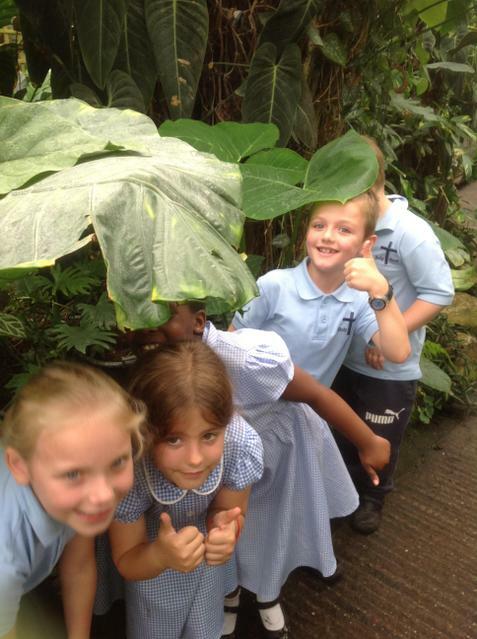 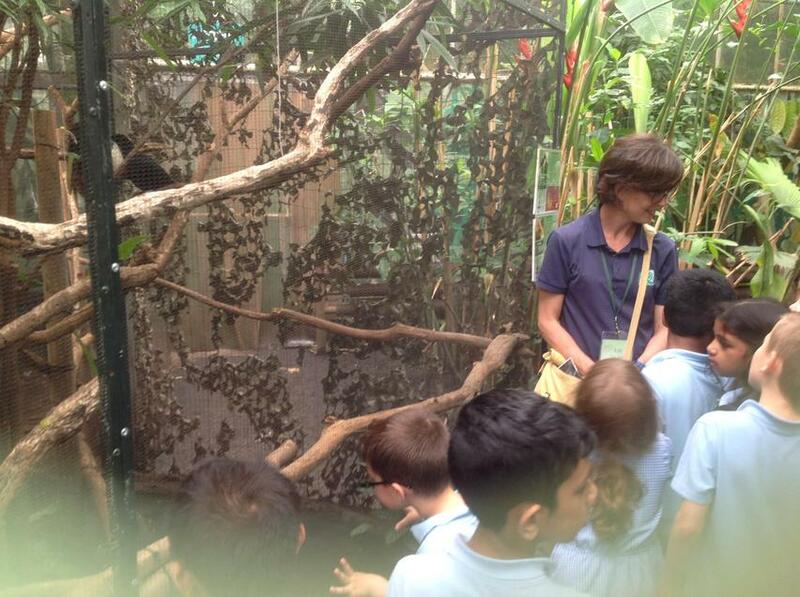 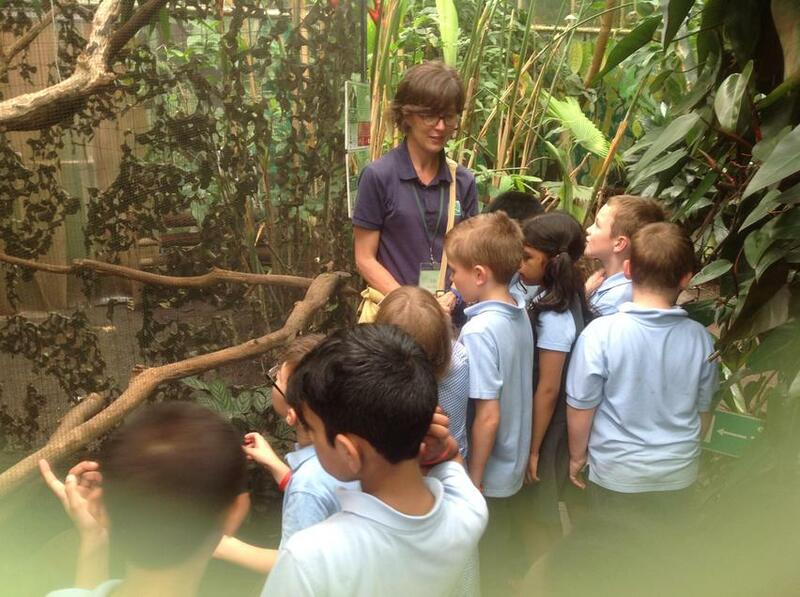 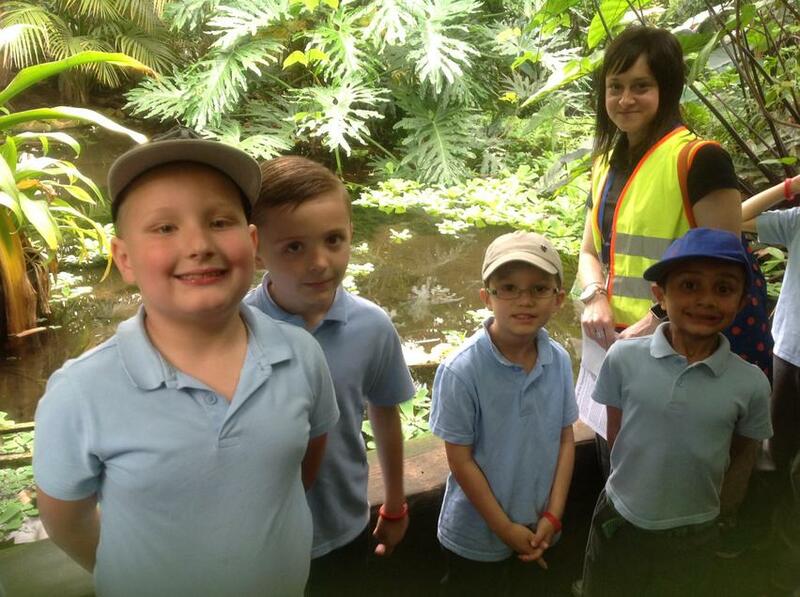 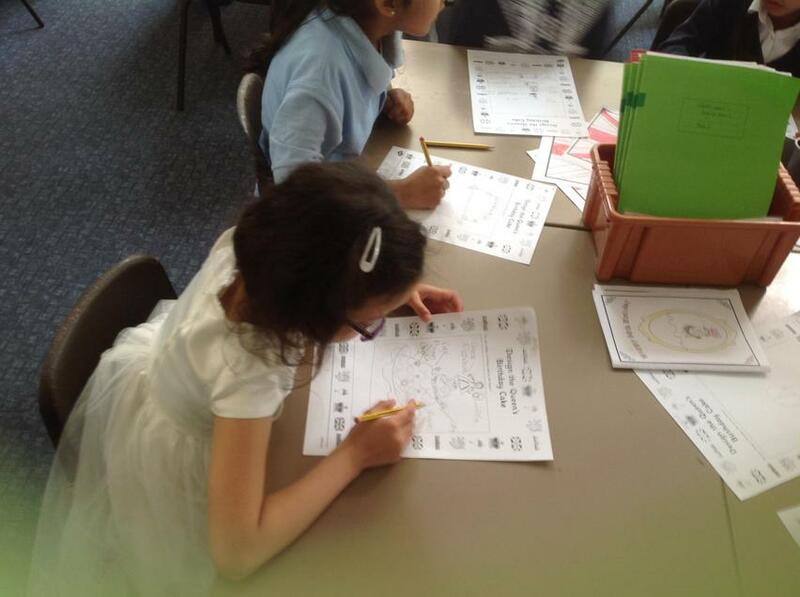 We all dressed up in party clothes and researched some information about her. 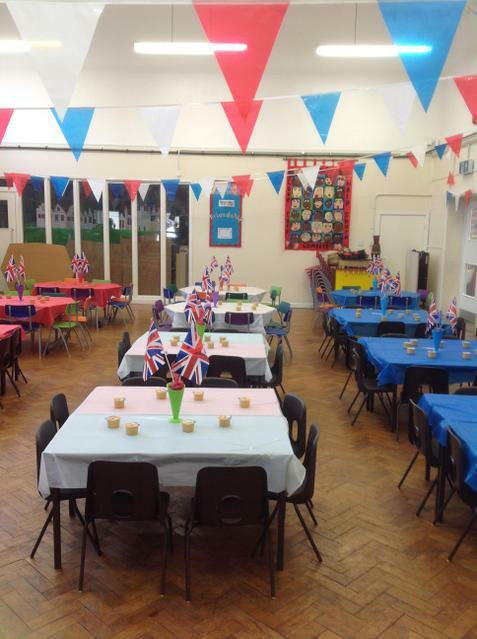 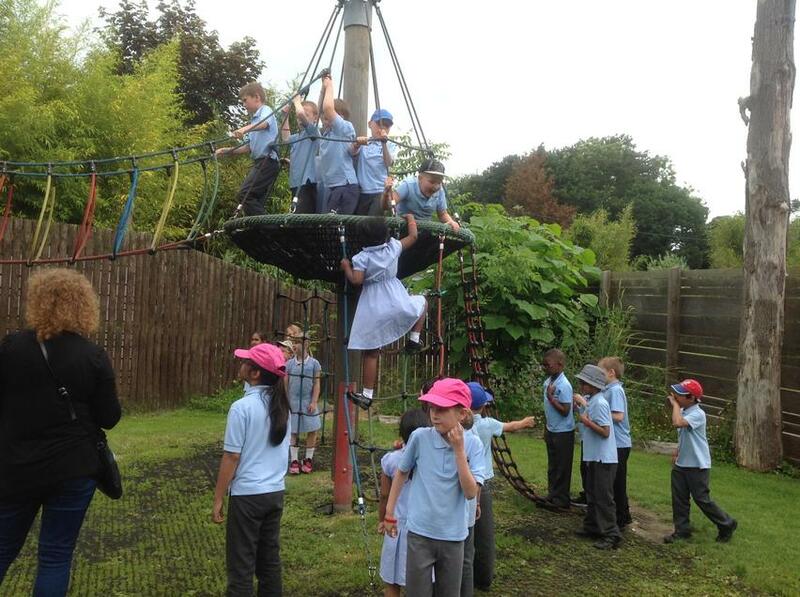 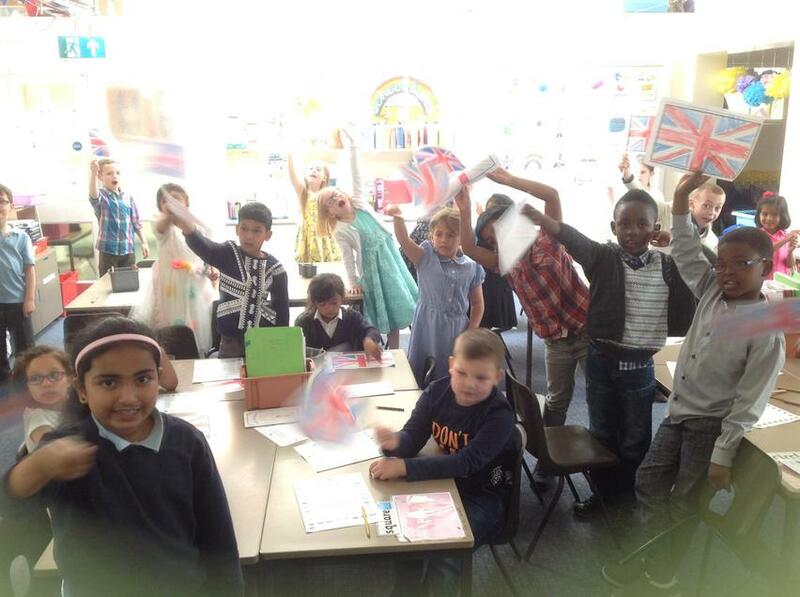 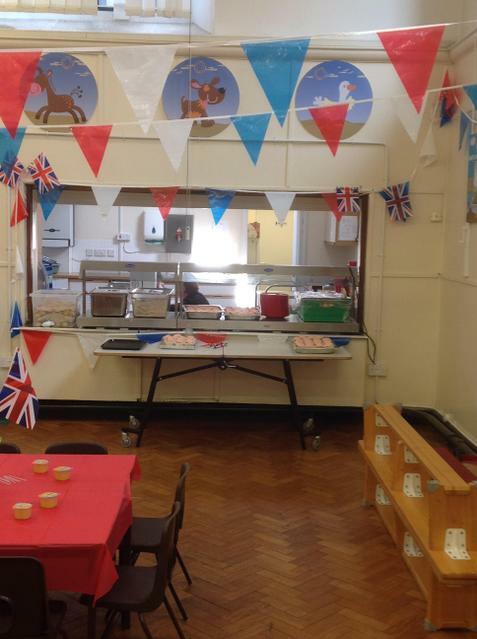 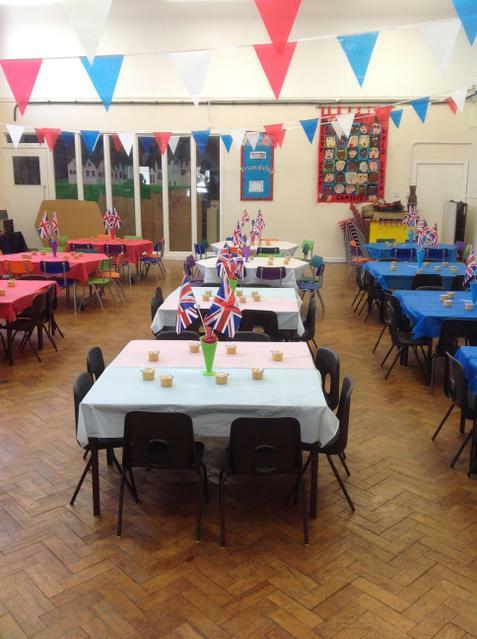 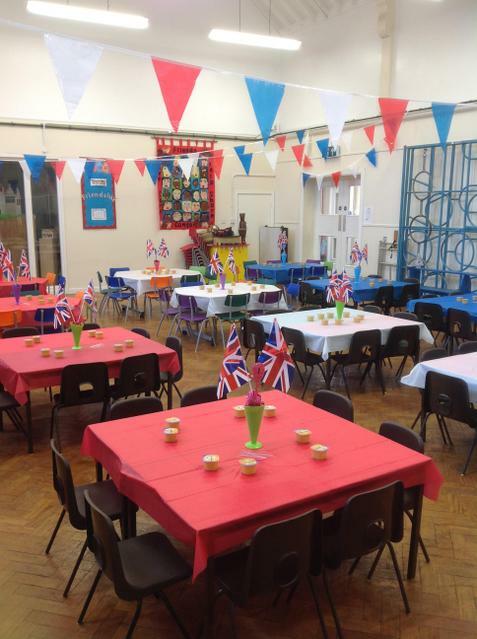 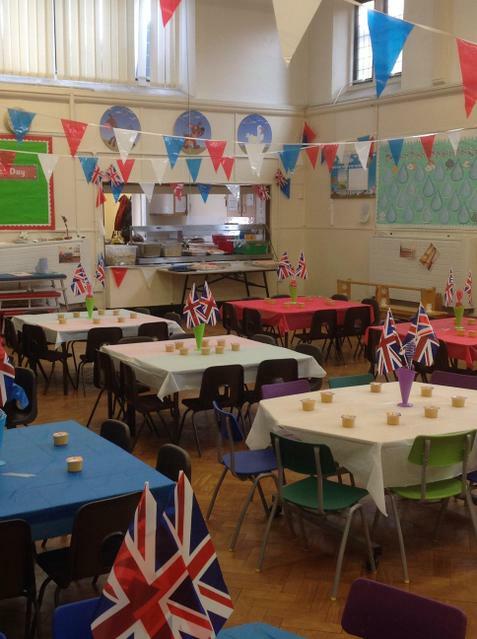 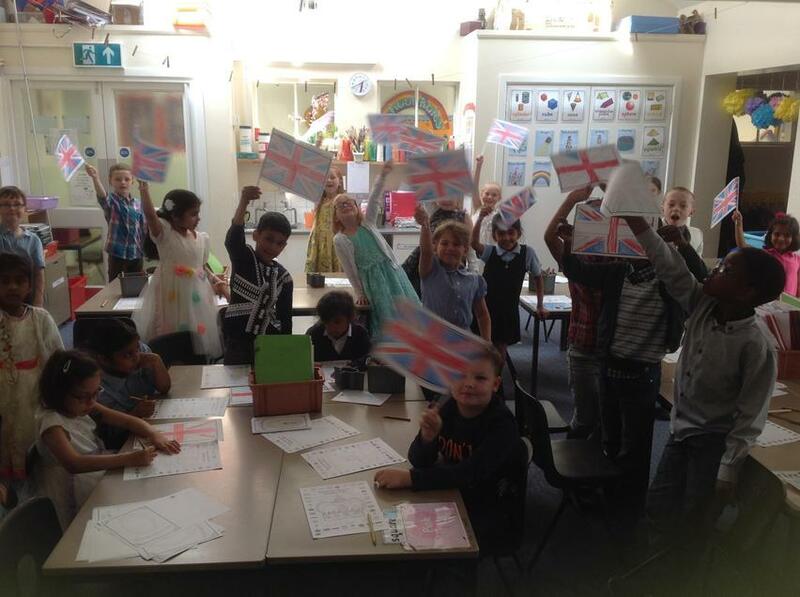 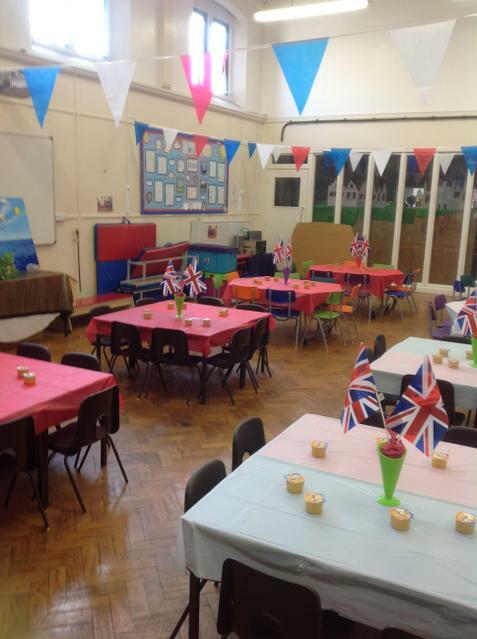 We learnt to sing 'God save the Queen' and had a special picnic style lunch in the hall. 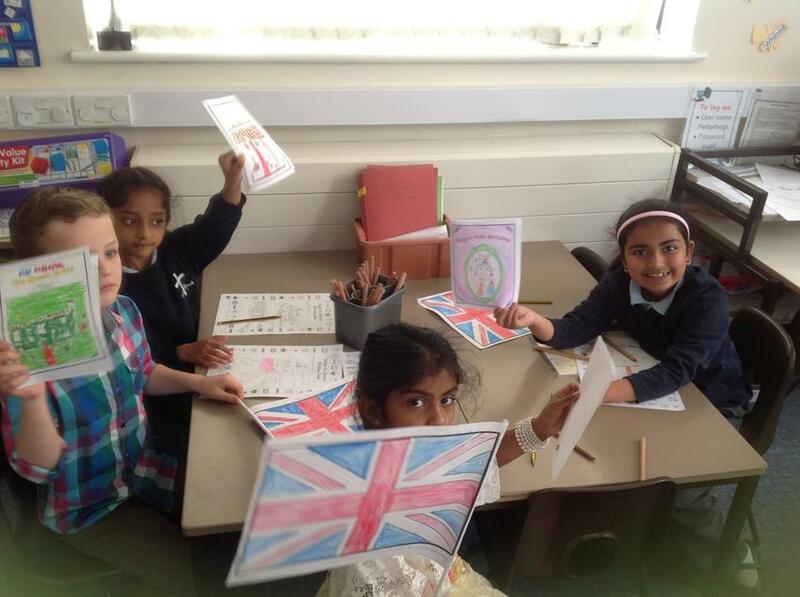 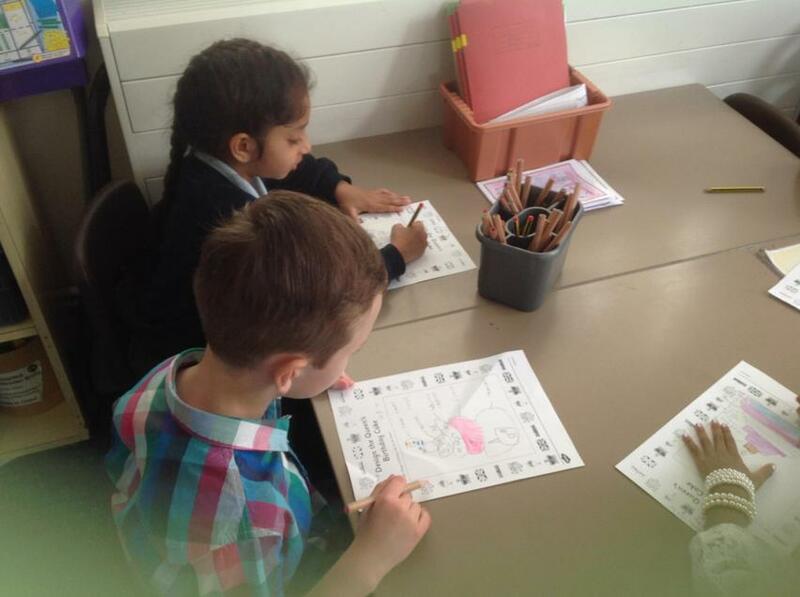 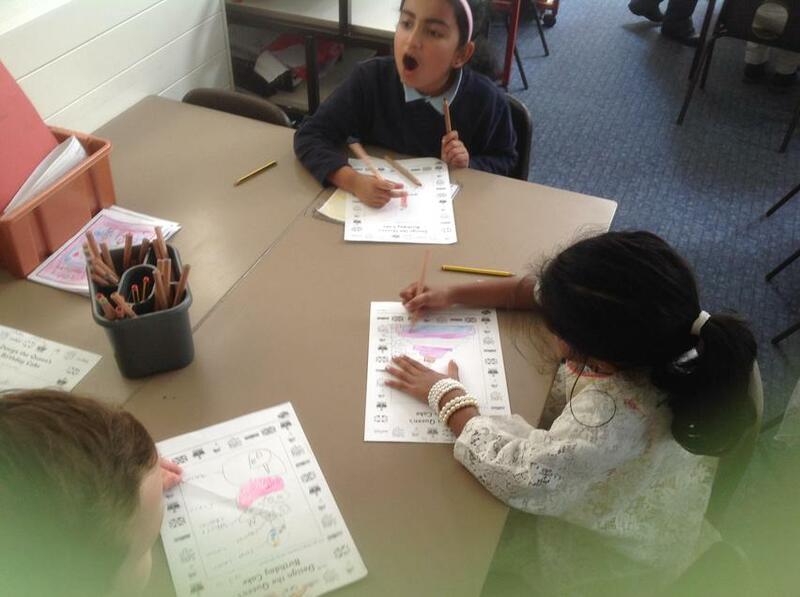 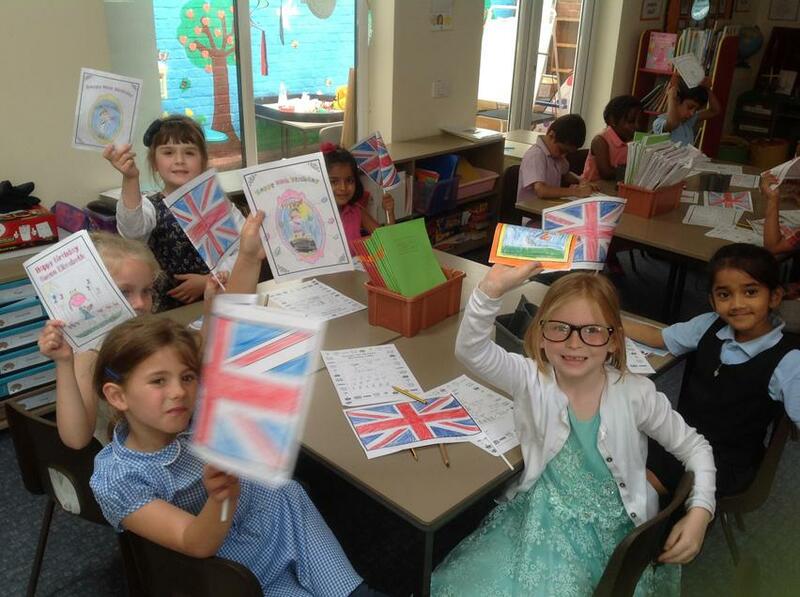 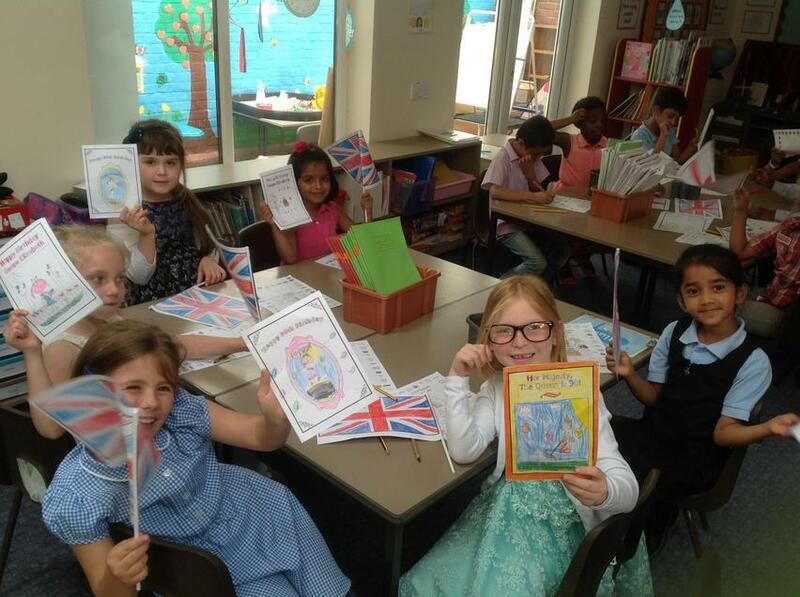 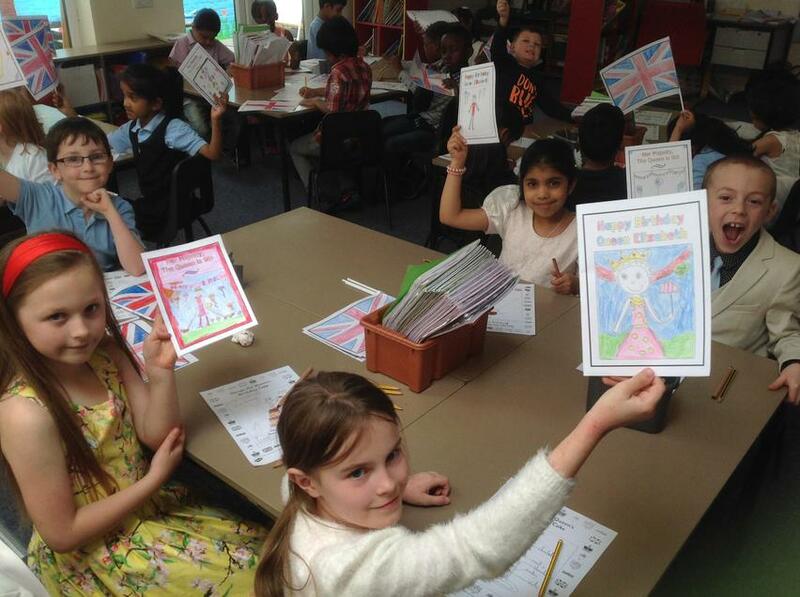 We even designed the Queen's birthday cake and wrote her special birthday cards!